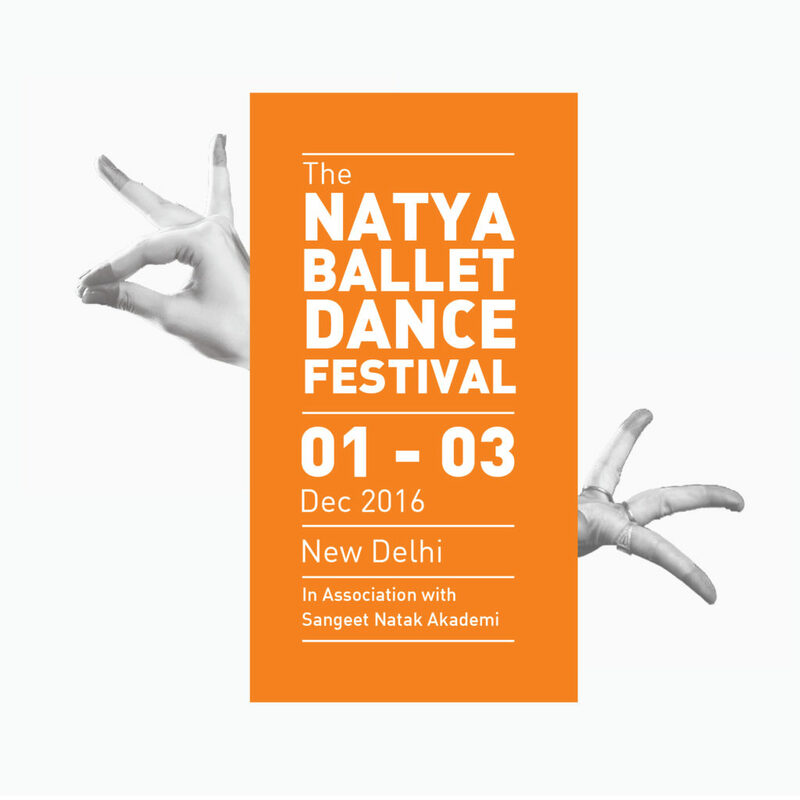 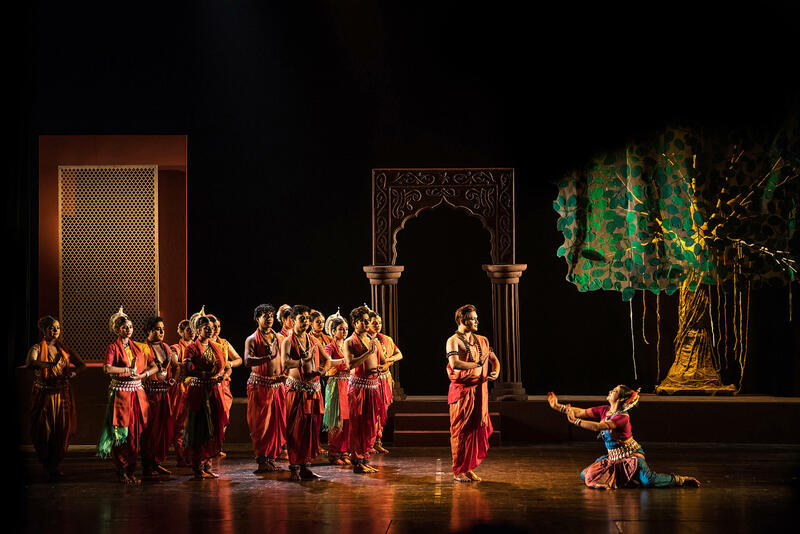 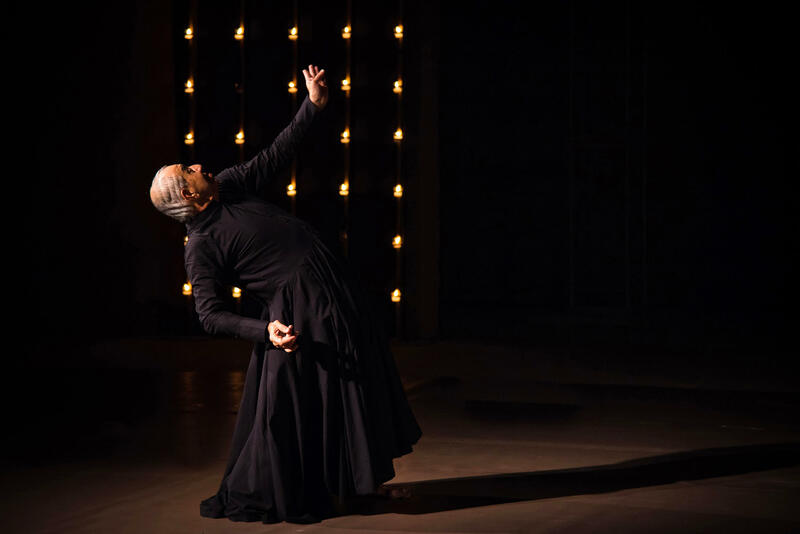 Natya Ballet Centre hosted its first ‘The Natya Ballet Dance Festival’ in December 2016 in New Delhi. 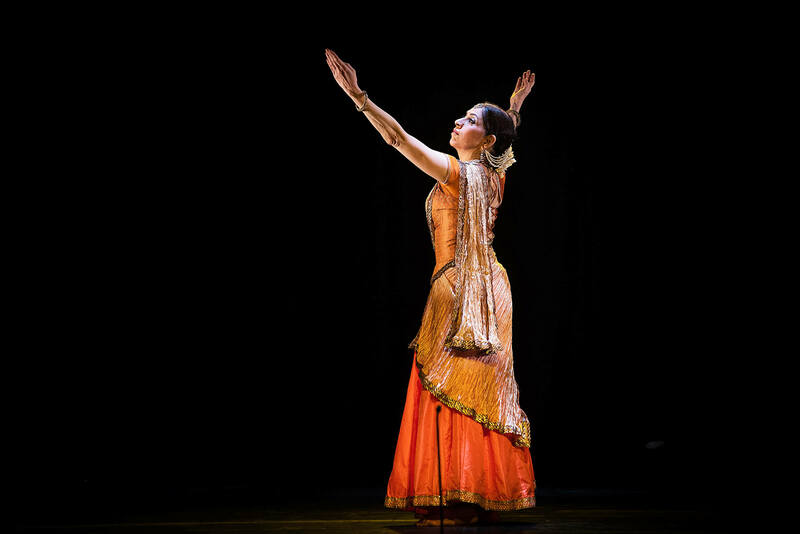 The three-day festival was themed on exploring and experiencing the varied dance vocabulary of the Indian Subcontinent and igniting a dialogue on the relevance & survival of the unique and traditional dance forms of India. 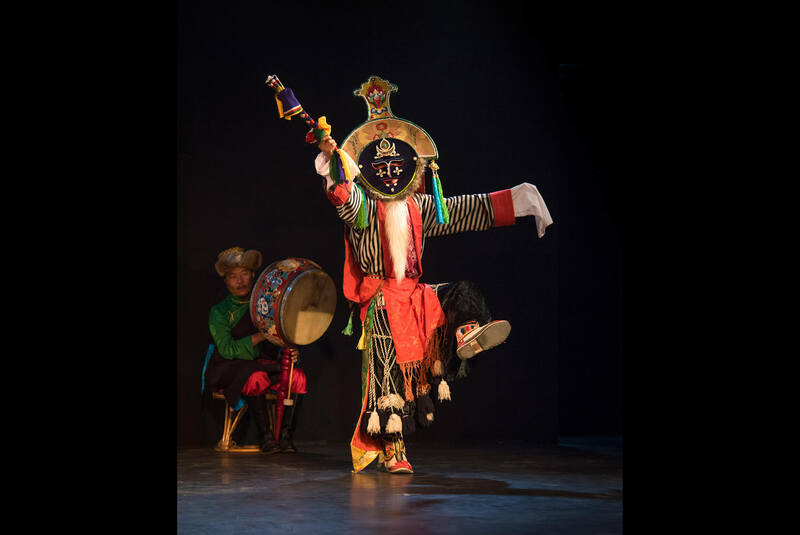 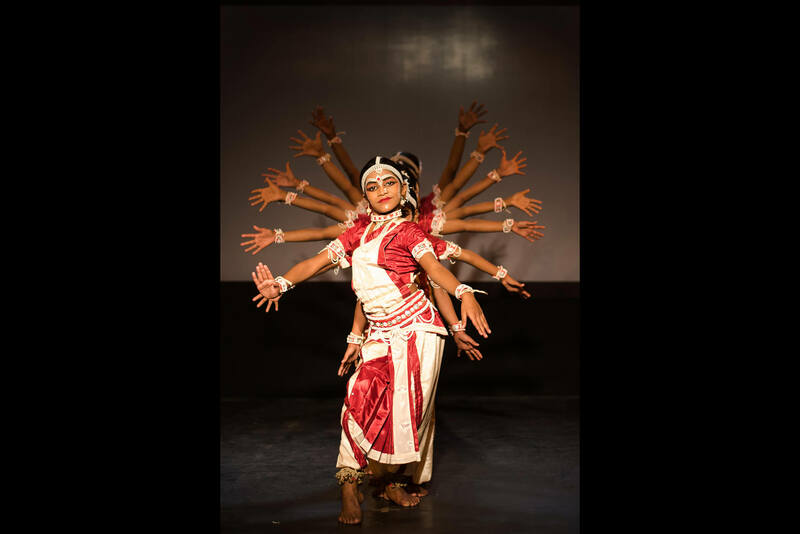 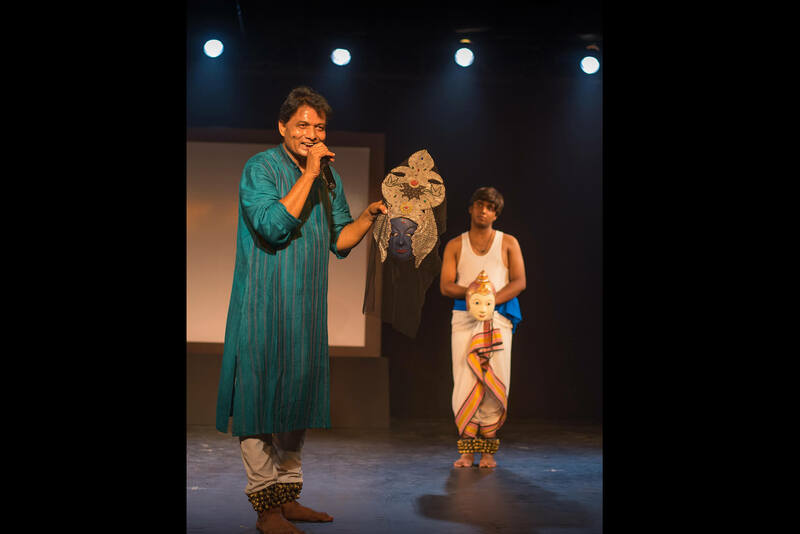 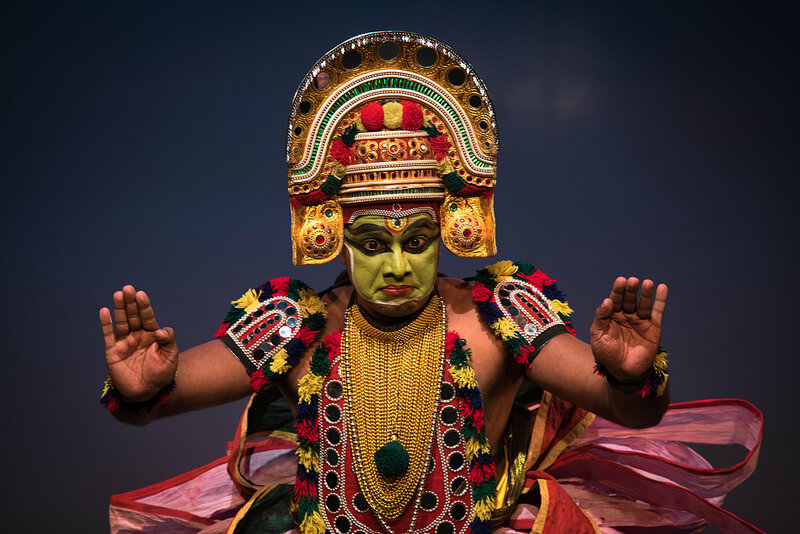 Whilst the festival showcased established artists like Aditi Mangaldas, Astad Deboo and Lubna Marium, it also presented little-known dance forms like Gotipua, Tibetan Opera, Seraikella Chhau, Ottanthulal, etc. 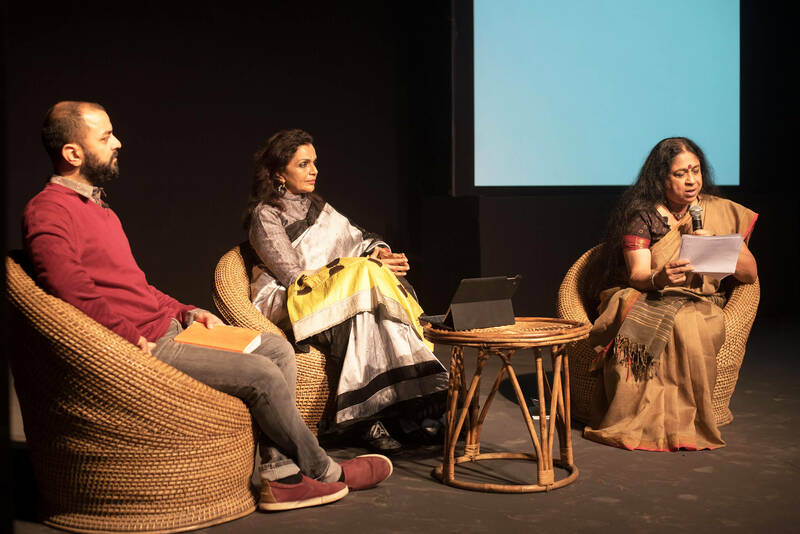 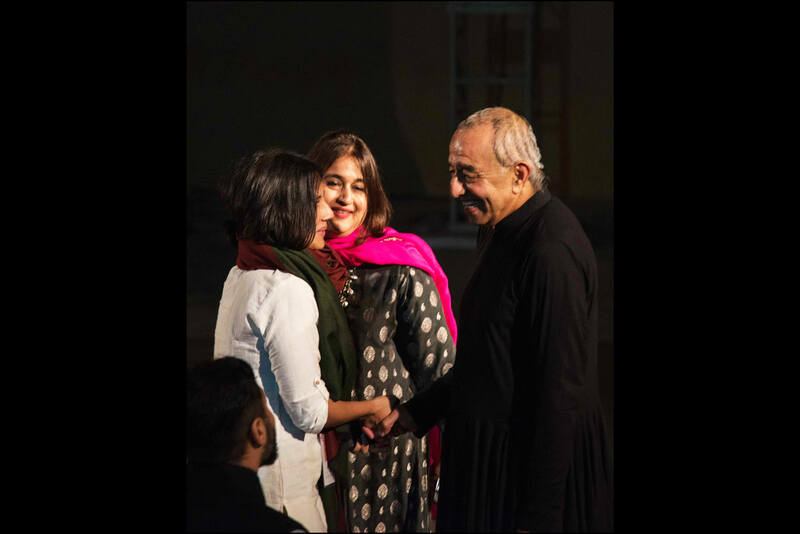 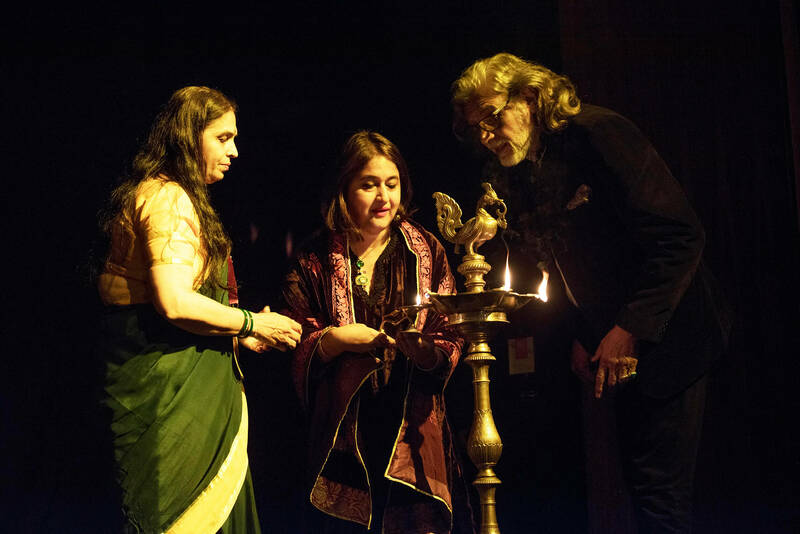 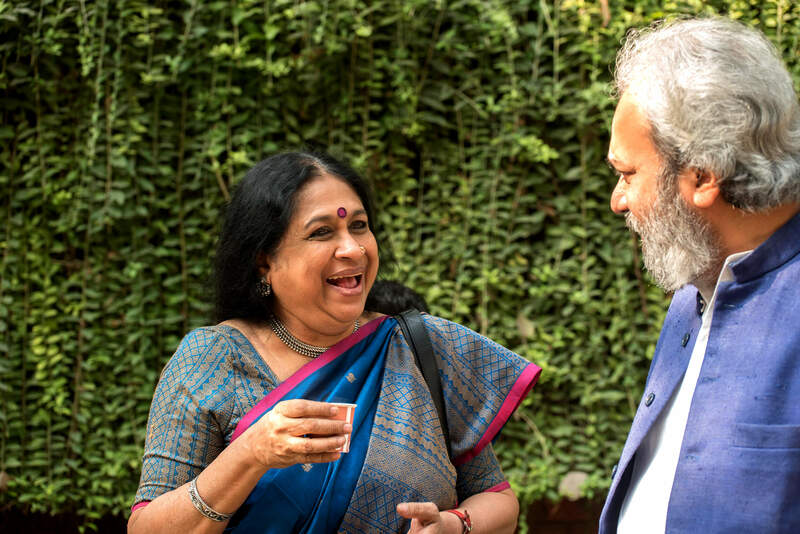 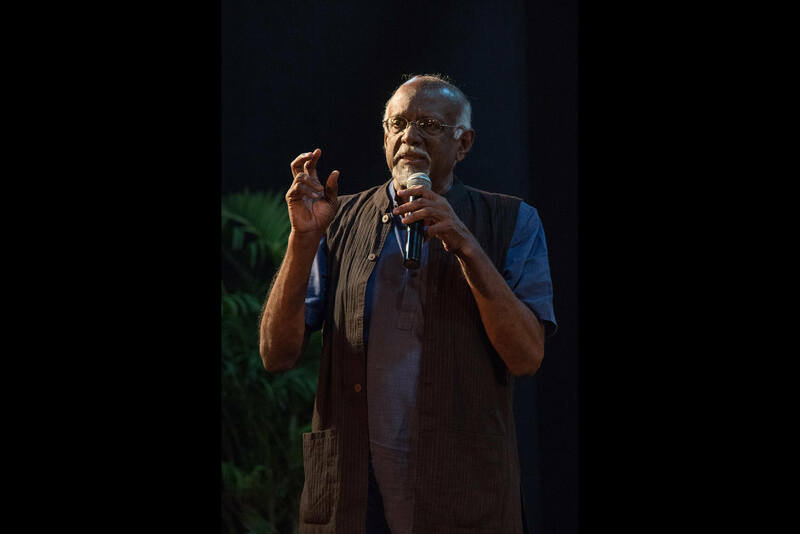 The festival had a power-packed 2-day conference with several discussions, lecture demonstrations, film screenings and talks by prominent artists like Anita Ratnam, Sadanand Menon, Gowri Ramnarayan, Ashish Khokar, Mandeep Raikhy, and Helen Acharya & Shashadhar Acharya.